The way that employees can receive their payslips and communicate with their employer has evolved. By using Epayslipsecure employers can now easily introduce epayslips whilst maintaining their printed pay advice alternatives, without the need to make any changes to their payroll system. Discover why Epayslipsecure is already being used by large FTSE companies across the UK. Offering print as well as electronic communication, Epayslipsecure does not discriminate against those employees who are unable or unaccustomed to using electronic systems. Plus, you can create electronic and printed payslips that are identical in appearance. Epayslipsecure even covers braille. 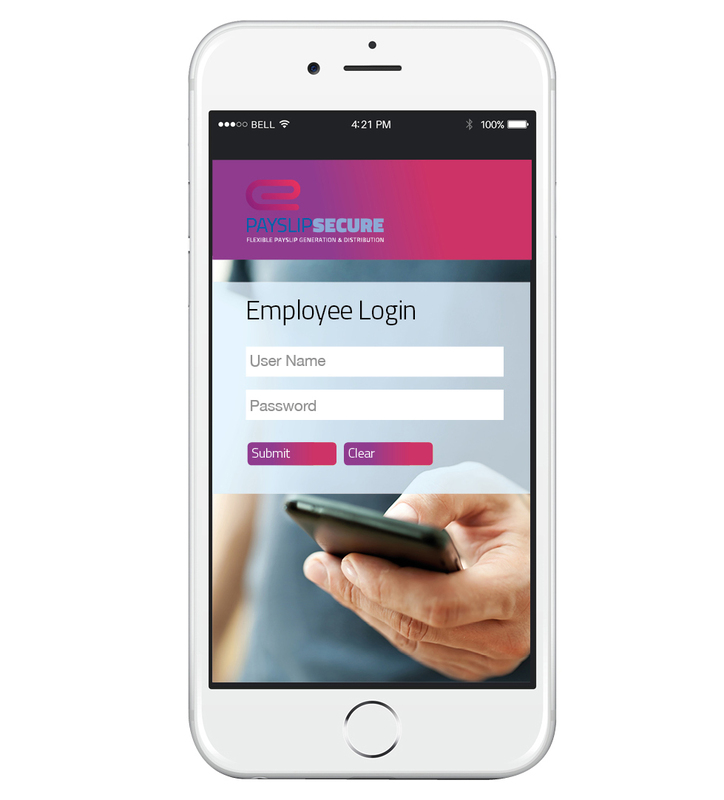 Because our technology allows for both electronic and paper payslips to be generated from one payroll database, it allows for a phased-in introduction of epayslips without neglecting the needs of all employees. By using Epayslipsecure employers can now easily introduce epayslips whilst maintaining their printed pay advice alternatives, without the need to make any changes to their payroll system. Generate payslips from a combined variety of financial and HR systems. Produce a whole or partial pressure sealed payslip run for us to deliver to your head office, site or employee home address.